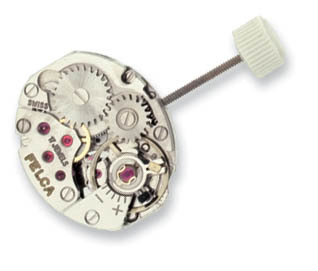 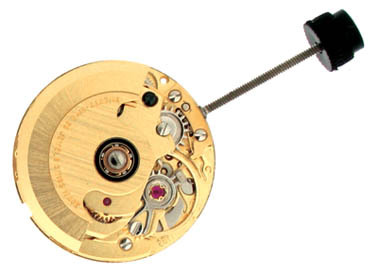 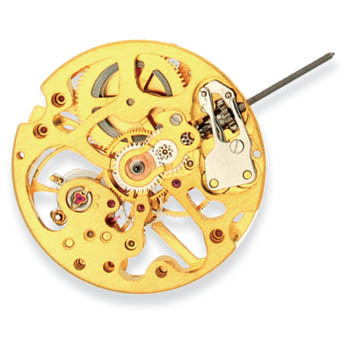 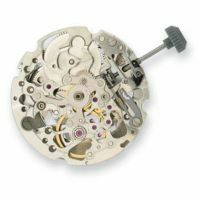 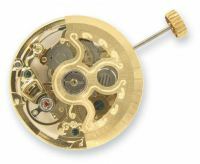 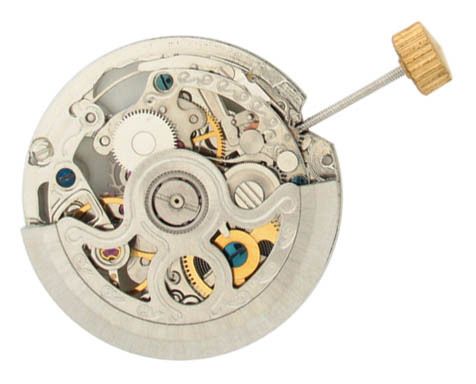 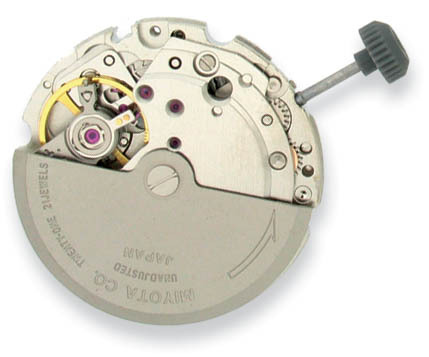 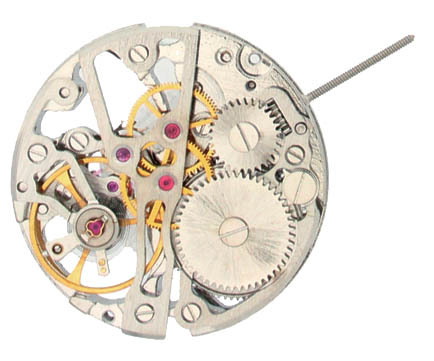 Mechanical watch movements are the oldest type of watch movement made, dating back to the 16th century. 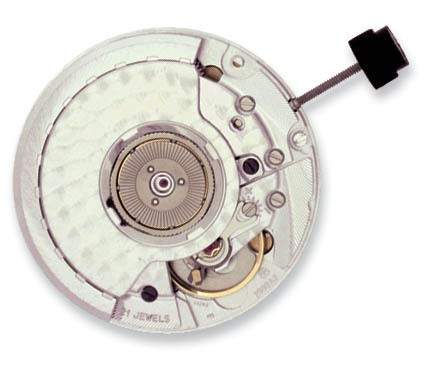 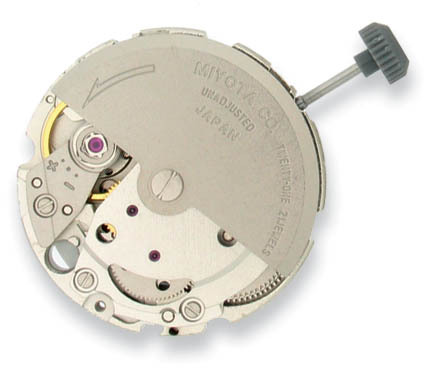 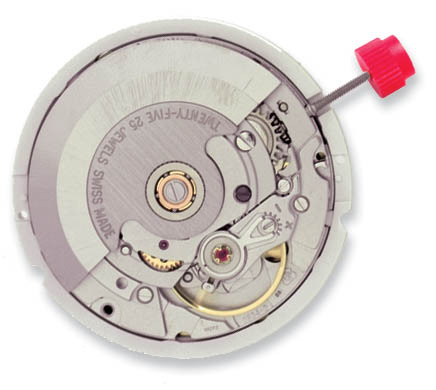 Mechanical movements are driven by a mainspring and require manual winding, as opposed to electronically driven quartz movements. 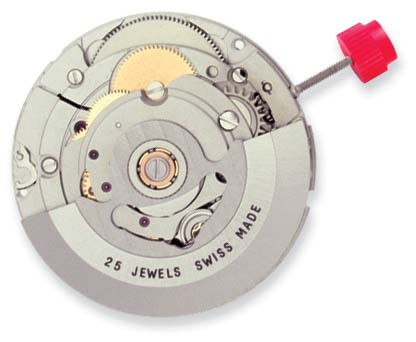 Cas-Ker is proud to offer our customers a wide selection of exquisite mechanical watch movements for watch design, repair, or retrofits.